We offer innovative yet cost effective solar solutions: Integrating photovoltaics with thermal solar elements, forming comprehensive renewable energy systems, managing electricity, human ecosystems, energy storage, grid or off-grid applications. Photovoltaic elements are our commodities: we manipulate, integrate and push it to its limits. We reach places no one has ever dared. We achieve utilization and efficiency no one has ever attained. No one comes close to achieving the highest Return-on-Investment we offer. we invites you to come and Share our vision,True visionaires, Investors and Partners are more than welcome remember. 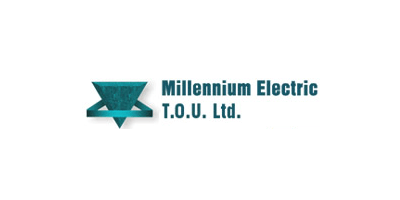 Millennium Electric T.O.U. 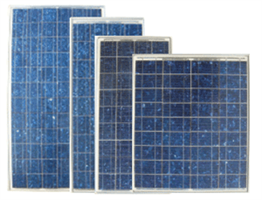 Ltd manufacturer and a world leader in the field of PV and PVT solar technologies. The company has installed about 17MW worldwide and has a capacity of 200 megawatt for manufacturing PV Mono/Poly crystalline panels of high efficiency. Millennium is an Israeli based company with vast experience in the solar energy industry with representatives in the U.S.A., Africa and Europe. 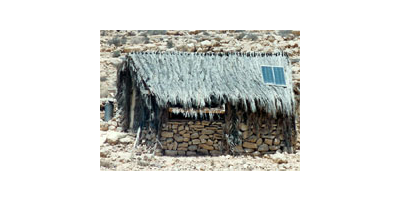 R&D for the future solar technologies. Millennium Electric focuses on practical applications of electricity-saving innovative devices and photovoltaic solar energy power stations. 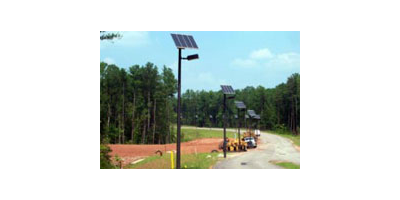 The company is also expert in the design and installation of alternative energy systems. Millennium's mission is to establish a community based on power stations which utilize photovoltaic solar energy for creating a clean, green, economic and safer growing environment using a variety of private, public and industrial applications. The solutions that Millennium offers utilizing photovoltaic solar energy allow for tremendous economic savings while at the same time protecting our environment.